I just checked my subscription account for AutoCAD and found that e-learning for AutoCAD 2006 had been added. If you have subscription, give it a try and learn some of the new features. Often requested tool. Here it is again. I just confirmed that it works great in AutoCAD 2009 as well. To batch purge multiple drawings automatically take a look at SmartPurger. I got a request from a user that wanted to change the plot devices on his drawings. They had been changed from lets say OLD01.PC3 to NEW01.PC3. Here is one way. This code could be run manually on a drawing or when drawings are opened by making use of acaddoc.lsp that loads whenever a drawing opens. 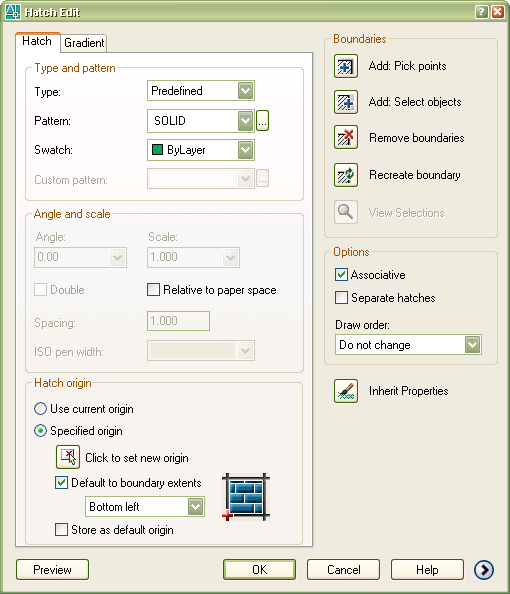 Import multiple layouts as sheets. 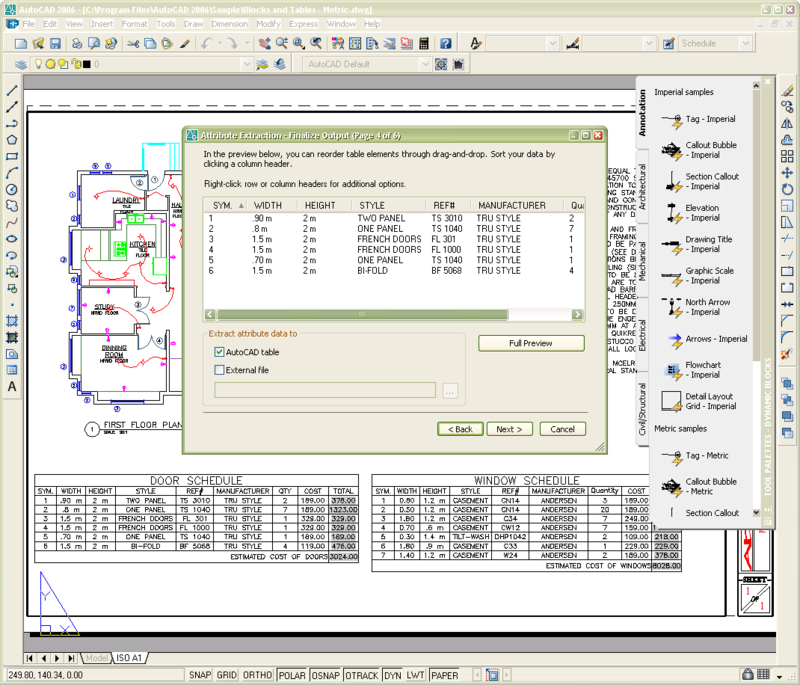 24+ bugs have been fixed in AutoCAD 2006 when I took a look at my bug list at my website. If you find more of them fixed please let me know. Sheet and Sheet Set information/properties can be published to DWF's. 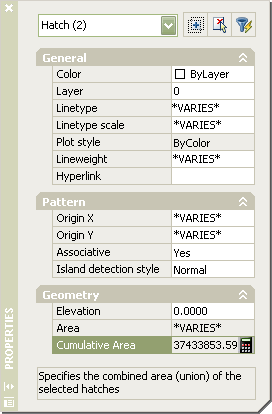 It's not that that many enhancements that I had wish for so I hope more work will be done for AutoCAD 2007. Open the exe file of Autodesk Batch Drawing Converter and/or Autodesk Customization Conversion Tools with WinZip and extract the msi file. Using VBScript: WshShell.Run "msiexec /i ""\\server\BatchDWGConverter.msi"" /qb-! ACAD_SILENT_LICENSE=YES",1,True WshShell.Run "msiexec /i ""\\server\CustConvTools.msi"" /qb-! ACAD_SILENT_LICENSE=YES",1,True Download the tools here. 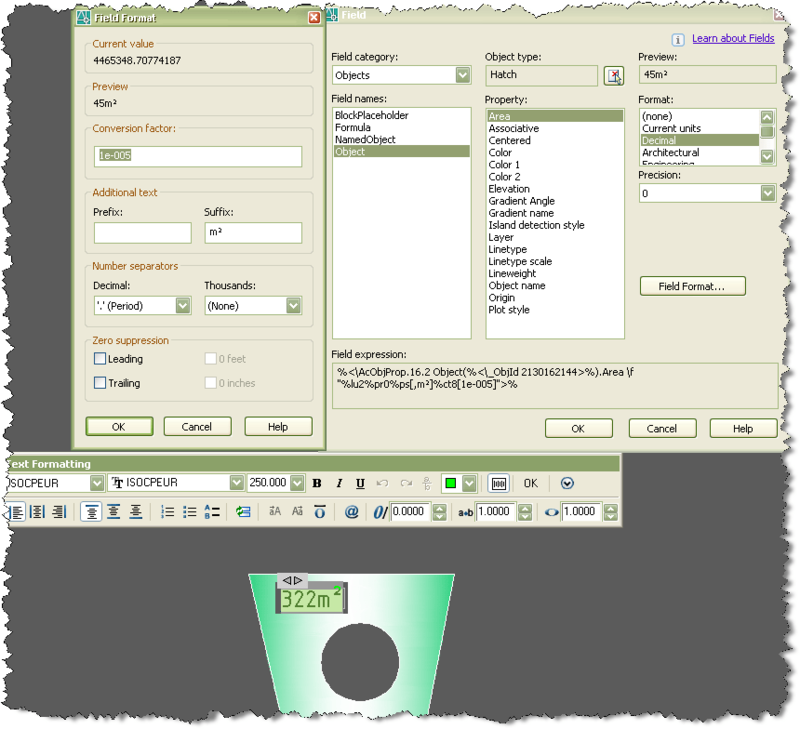 Since the beta testers of ADT 2006 has been released from the NDA you will start to get news about the upcoming ADT 2006. One thing that I'm very excited about and that will make me start using ADT 2006 in production usage as soon as possible is the new Project Standards feature. This will help you better setup, control and synchronize all style definitions and display settings that exists in an ADT project. 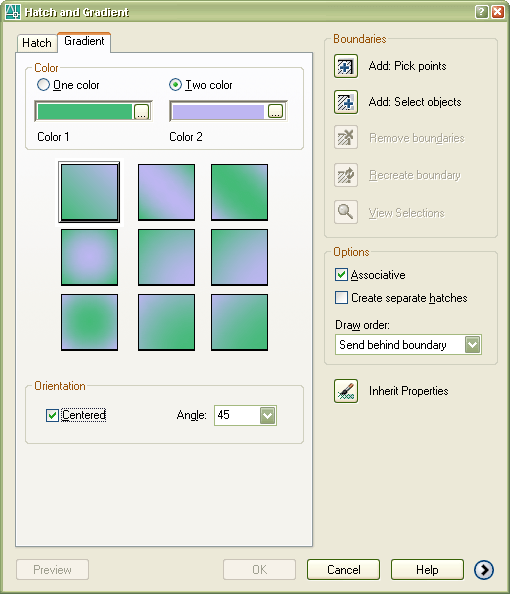 Tool Palettes created or modified in AutoCAD 2006 are not compatible in AutoCAD 2005 because some new features in AutoCAD 2006. 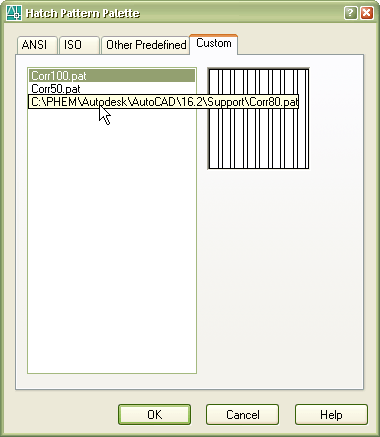 If you during a transition period supports both AutoCAD 2005 and AutoCAD 2006 you can make the changes with AutoCAD 2005 and then copy the Tool Palettes folder with its content to a folder specific for AutoCAD 2006 to make sure that you don't make any changes to the Tool Palette with AutoCAD 2006. 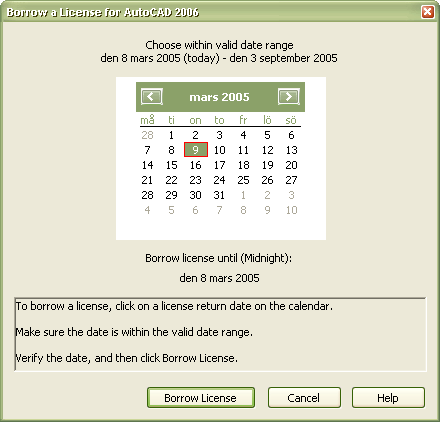 A new thing that is great with AutoCAD 2006 and when using network licenses is that you can borrow the license more than 30 days. As you can see from the image I can set it to borrow almost 6 months now. This is great when you have people having to work off the network for a longer period. This is still valid for later versions of AutoCAD. A comment about what Ralph wrote. 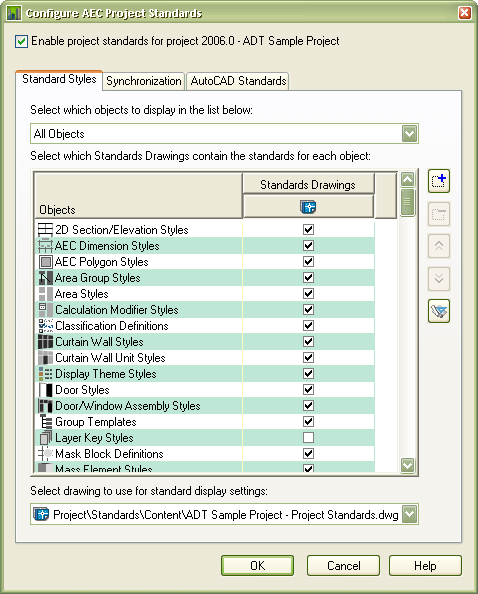 "All that's missing from the bloggers reports are the ton of minor changes in AutoCAD 2006, like ImageFrame now has a third option, and several dialog boxes are redesigned." 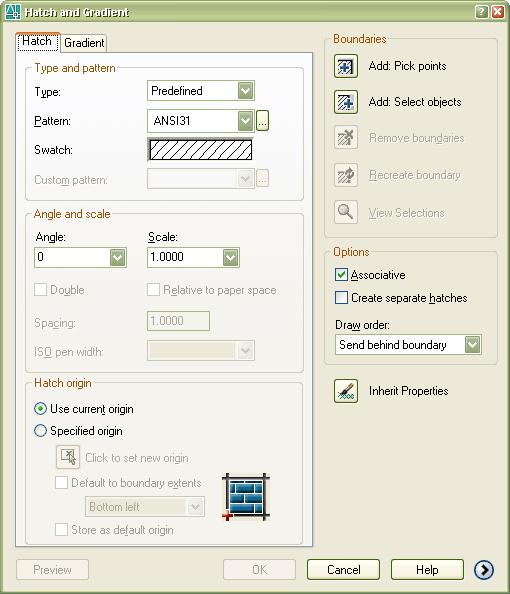 Improvements to the Sheet Set Manager are among them. More about that later. I will also report and list the bugs but I have to wait for the final release to confirm if there are any and what bugs there are. I can say that many bugs that existed in 2005 and earlier versions have been fixed. I write about AutoCAD 2006 much of the same reason as Ralph and others are. 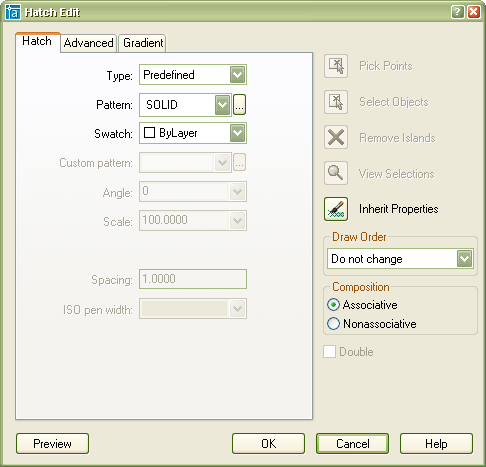 Hatch creation is enhanced to include ability create separate hatches. This is useful if you want to hatch multiple objects and have the hatches separated. The custom hatch tab has been improved. Instead of showing the whole path to the hatch as it did before only the name shows and the path as a tool tip. You have also much more control of the hatch origin now. You can set it to bottom left or right, top left or right, center or pick a point. 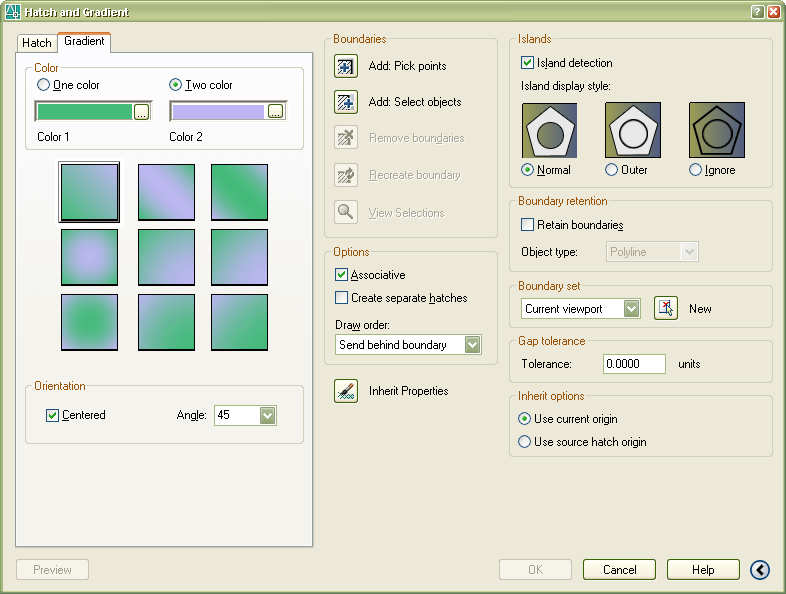 It's also possible to easy remove and add islands as well as view the current selection. with limited permission from Autodesk.